The Cotterman® Lift Table Ladder provides powered retrieval and/or stocking at fixed shelving heights. The primary purpose is to handle dense items that are more efficiently lifted rather than carried up the ladder. lot table is raised/lowered from a hand-held controller, located on the top step. 20″Dx30″W lift table. 24″ wide steps. 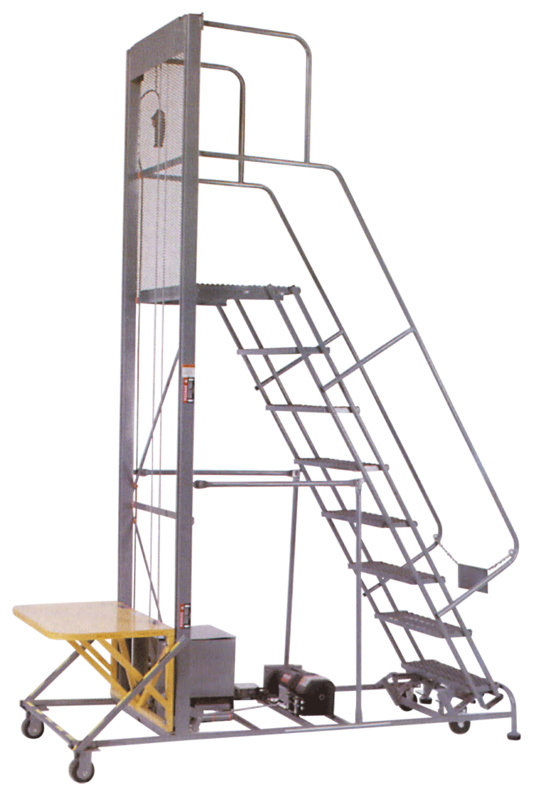 Lift Table Ladders meet applicable OSHA and ANSI standards. 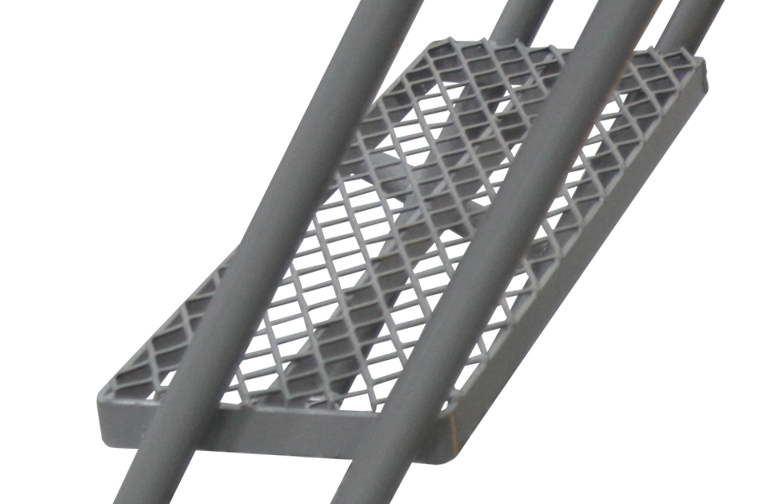 Cotterman® Lift Table Ladders come with aggressive Serrated Tread, or our versatile Expanded Metal Tread. 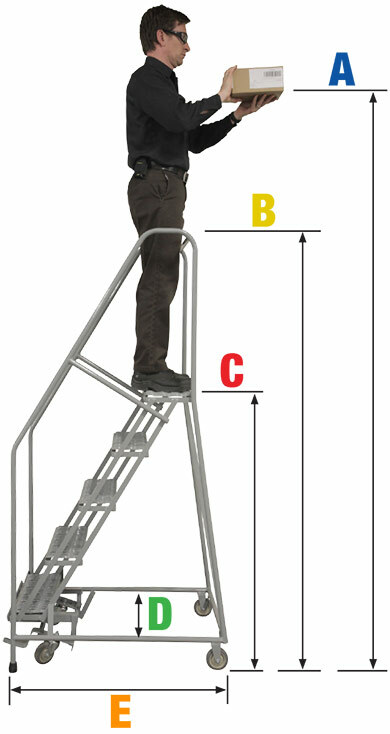 Cotterman® Lift Table Ladders come standard with 24″ wide steps for easy access and mobility. with 4” wheels. Foot-activated locking mechanism with swivel casters and rigid rear wheels. Available on all Lift Table Ladders.